Our school’s pride, innovation and excellence will lead to learning, independence and success for all of our students. 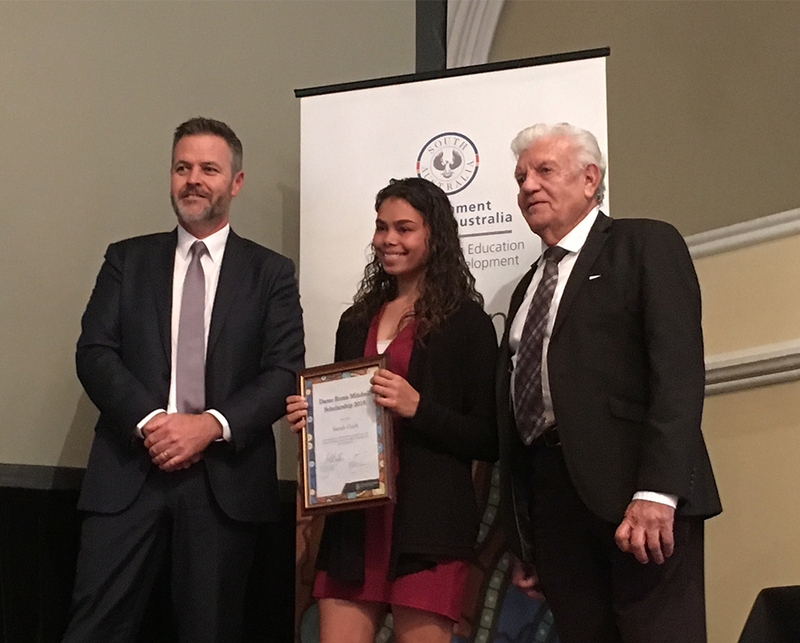 Glossop High School acknowledges the First Peoples of the River Murray and Mallee as traditional custodians of the Moorundie Ruwe (Riverland) region on which we live and work. We pay our respects to the Elders both past, present and future.